Would you like to take learn how to use the full power of this class leading Digital Asset Management tool? This class will take you through the workflow to organize, optimize and print your images using Lightroom. 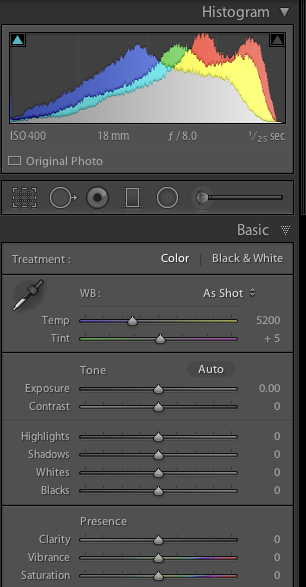 It will also cover the interface between LightRoom and Photoshop. Learn the latest changes to LightRoom Classic CC. If you don’t know the two major updates, you really need to understand how to take advantage of them! This class will be a combination of lecture and in class work on your own computer (laptops desired). I’ll work with each person to discuss individual issues and goals for each topic area. You’ll have time to work through the material and gain a better understanding. Every feature of this module and how to take full advantage of this powerful digital asset management tool. A $50 Deposit is needed to hold your spot in the class. I’ll send details on how to pay the deposit once your registration request has been received.